Help Grow Sustainable Food Justice Projects in Oakland! 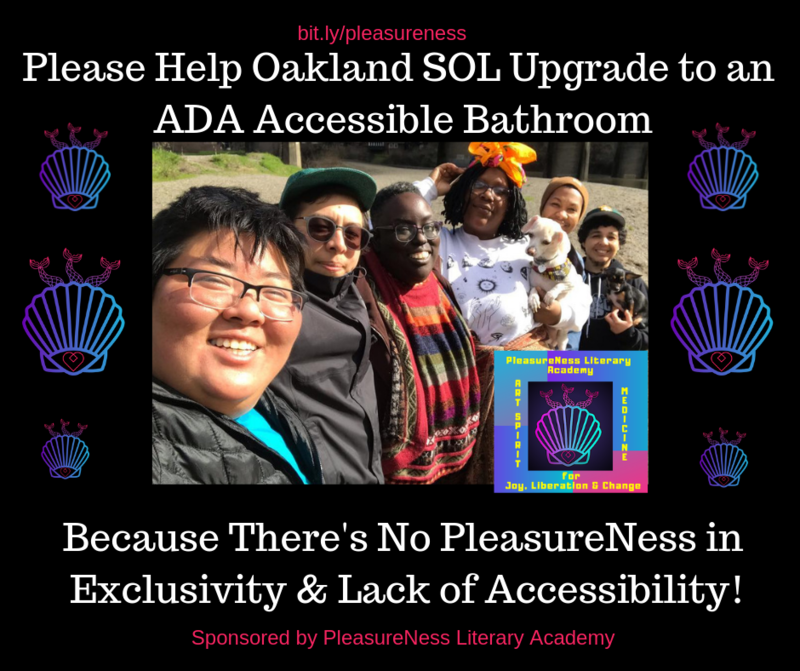 March 2018: HELP SOL BUILD AN ADA ACCESSIBLE BATHROOM! We're getting close to meeting our goal to build out our bathroom to be wheelchair accessible! Make a contribution to our Kickstarter campaign before it's too late! January 2018 Update: Oakland Sustaining Ourselves Locally, Inc. is now a 501(c)3 non-profit!